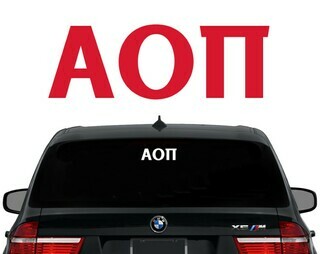 Welcome to AOII Central. 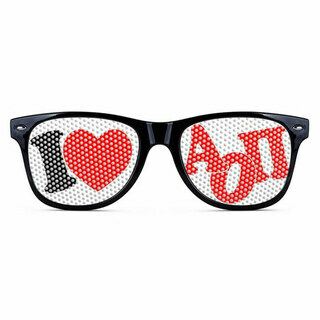 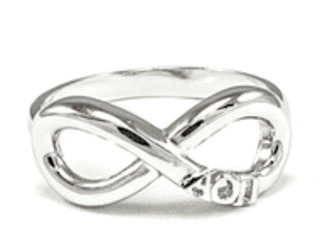 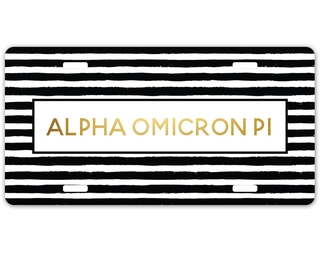 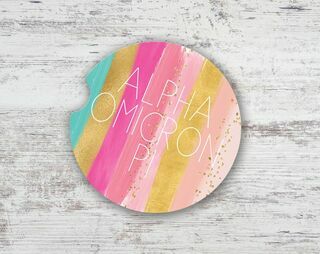 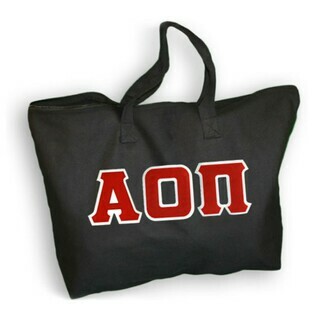 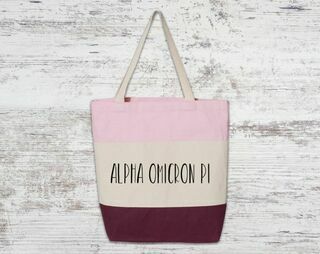 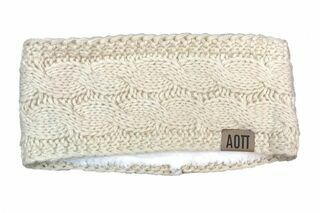 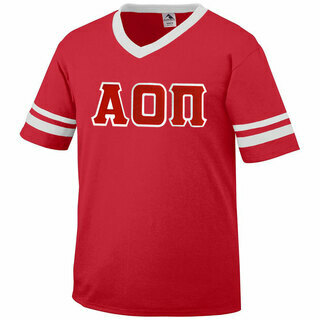 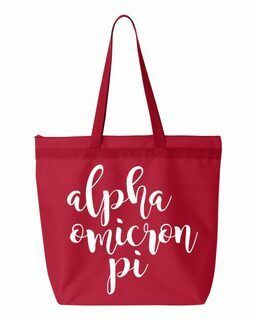 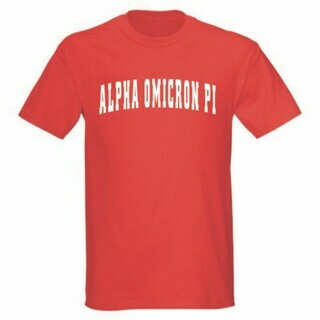 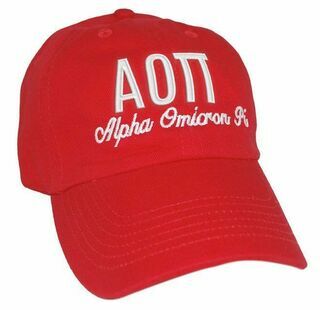 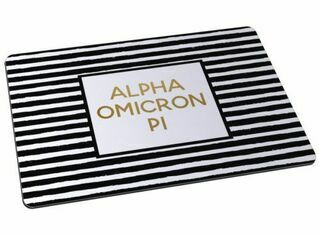 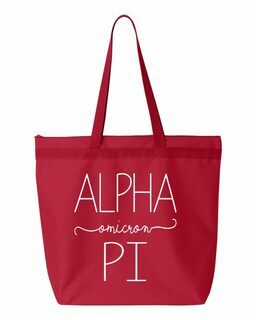 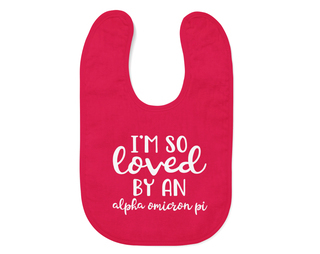 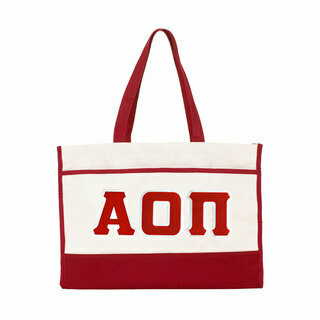 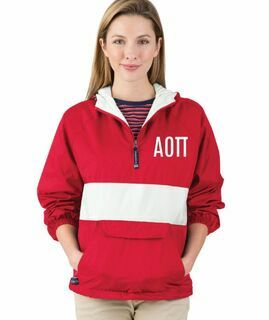 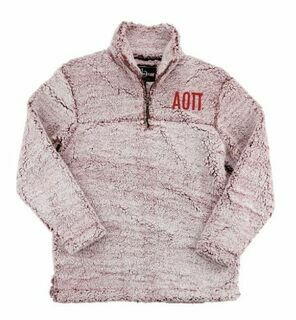 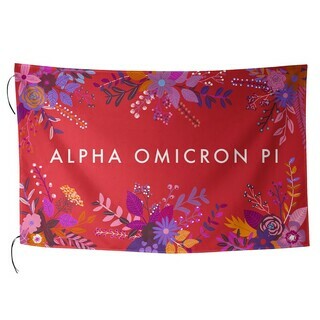 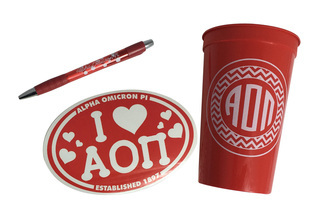 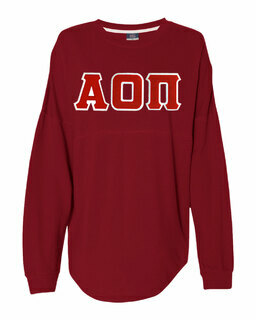 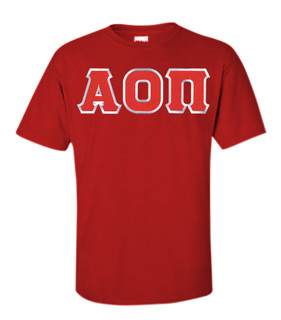 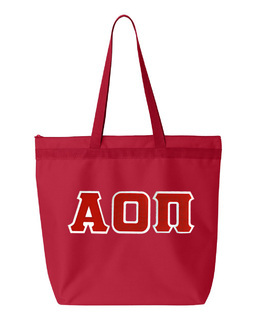 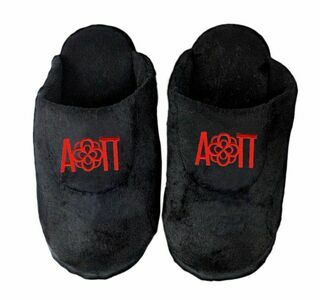 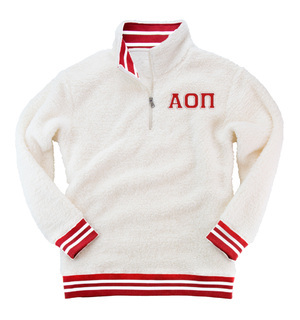 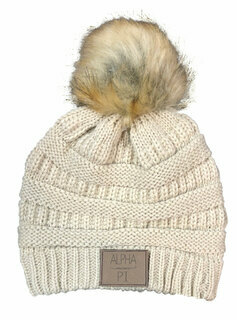 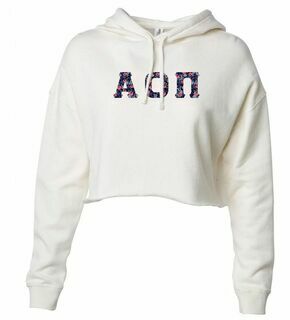 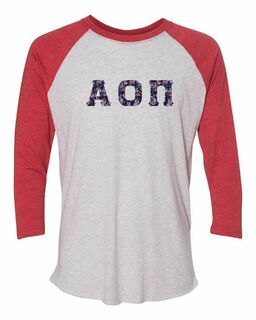 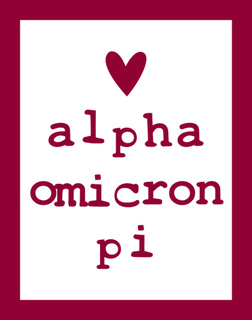 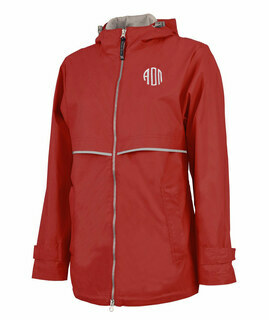 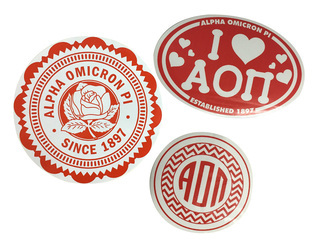 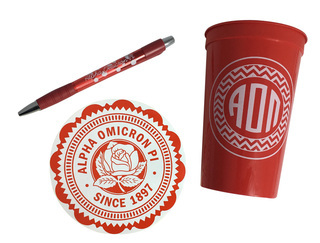 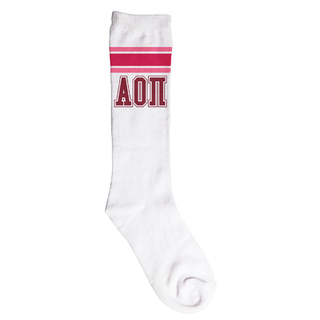 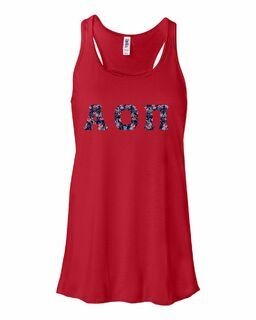 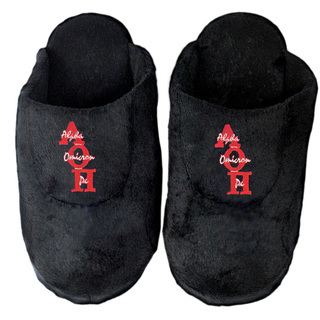 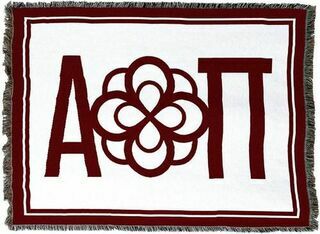 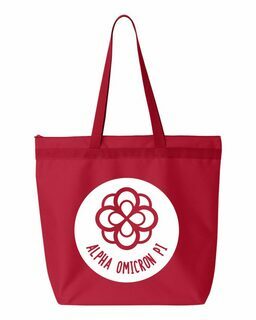 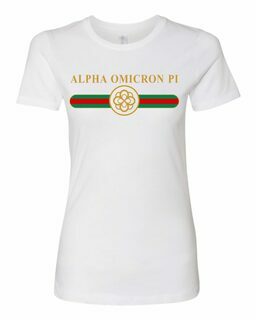 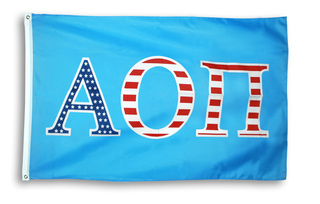 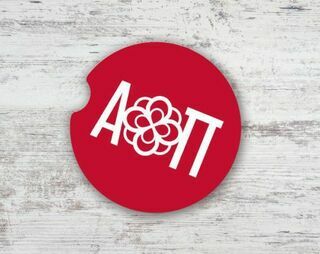 We've got the best looks and lowest prices on Alpha Omicron Pi sorority apparel, accessories and everyday Greek life essentials at Greek Gear. 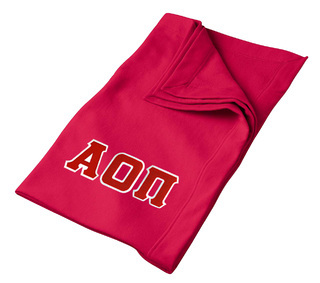 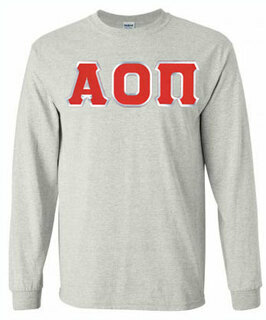 Shop our great Greek-lettered shirts, shorts, bath towels, blankets and sweats. 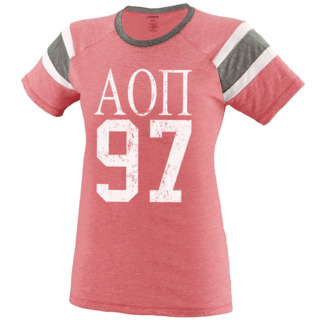 Relax in our pretty Greek tees and flip-flops. 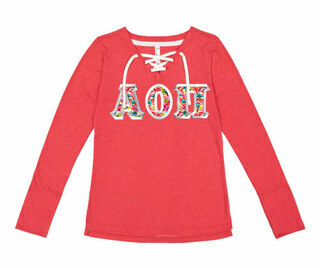 Shop our big sister and little sister gifts. 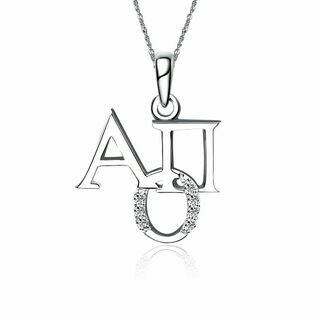 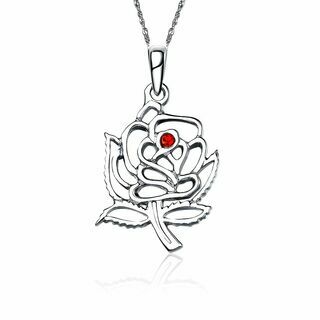 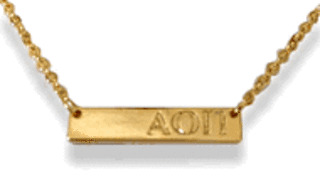 Browse our gorgeous collection of classic lavalier pendants in gold, white gold or sterling silver with pearls or gemstones and your sorority letters. 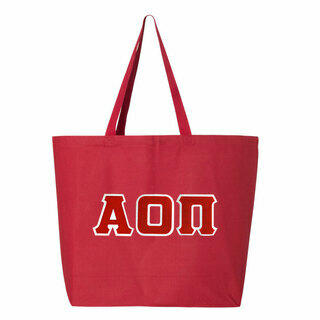 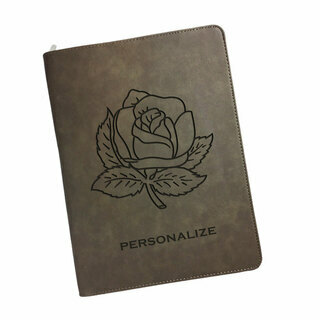 Find great gifts for proud moms and dads. Custom-order a boyfriend shirt for your favorite guy. 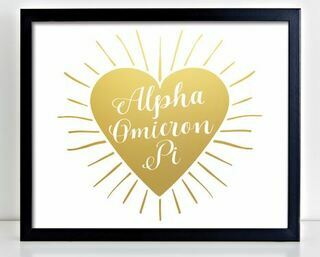 Alpha Omicron Pi was founded on Jan. 2, 1897, at Barnard College at Columbia University in New York by Stella George Stern Perry, Helen St. Clair Mullan, Elizabeth Heywood Wyman and Jessie Wallace Hughan. 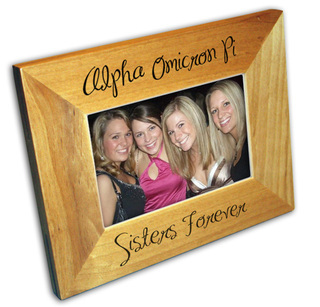 This famed sorority promotes trust, respect, integrity, leadership and excellence. 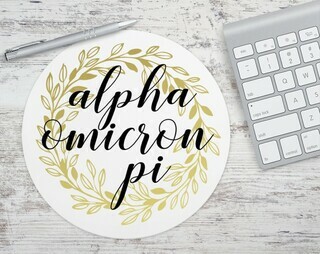 Alpha Omicron Pi encourages innovation and creativity, as well as contributions of time, talent and financial resources to their communities. 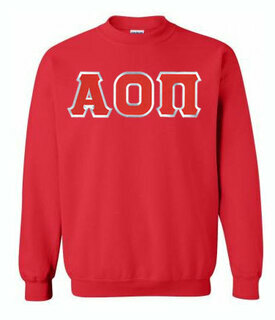 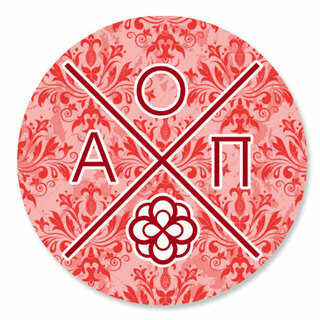 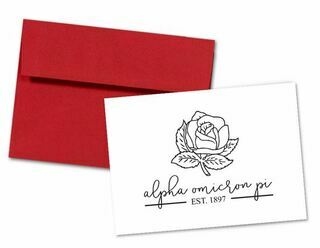 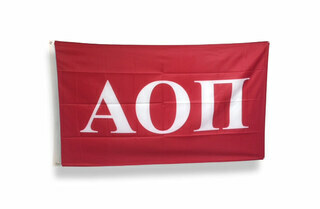 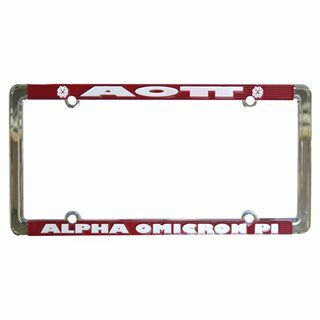 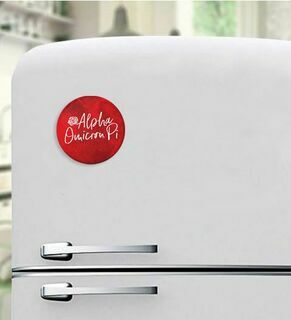 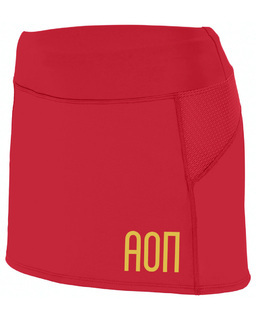 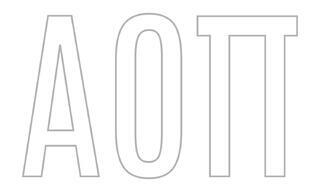 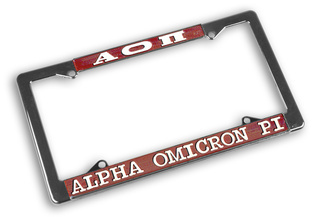 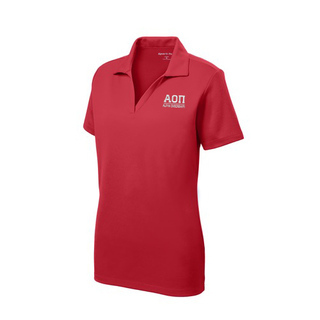 The Alpha Omicron Pi color is cardinal red for a fraternity of women that promotes philanthropic endeavors. 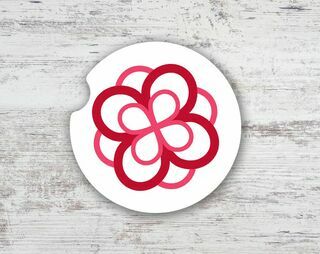 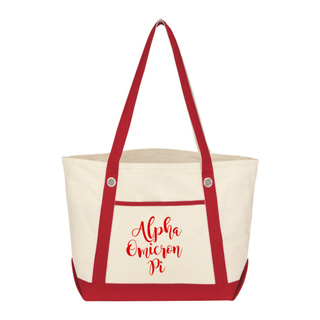 The Alpha Omicron Pi mission statement is: "Women Enriched through Lifelong Friendship." 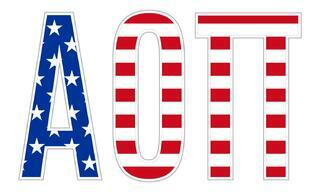 Famed alumni include former U.S. 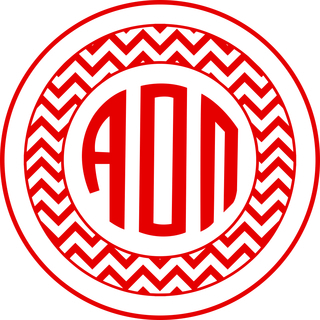 Ambassador Wendy Chamberlin. 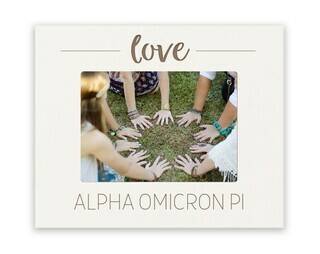 Learn more at the national Alpha Omicron Pi website at www.alphaomicronpi.org. 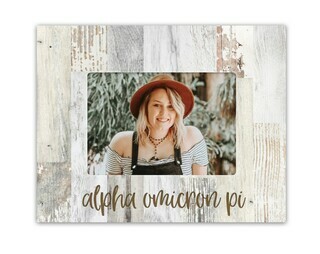 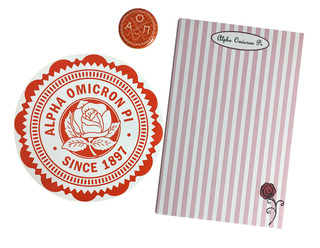 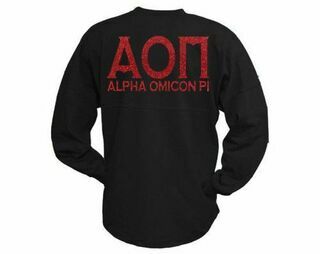 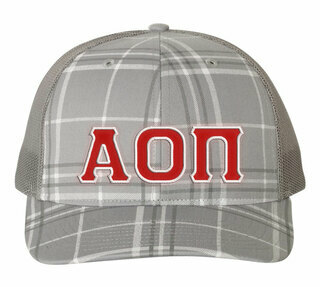 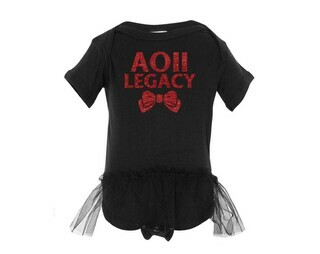 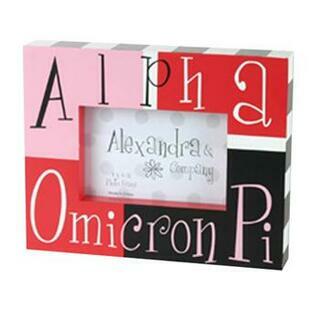 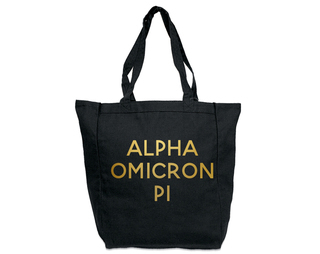 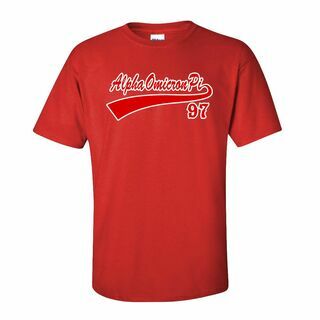 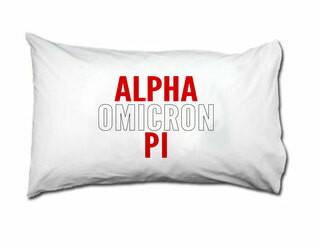 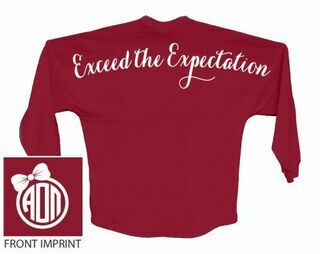 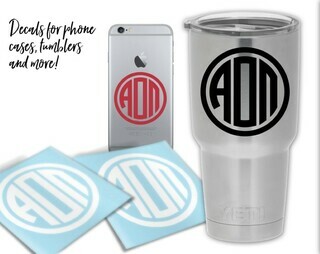 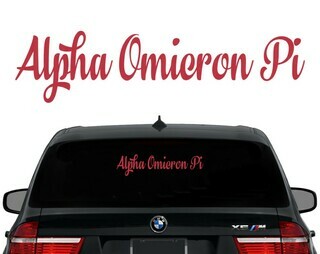 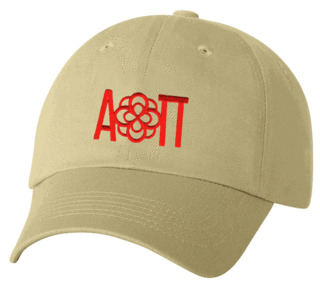 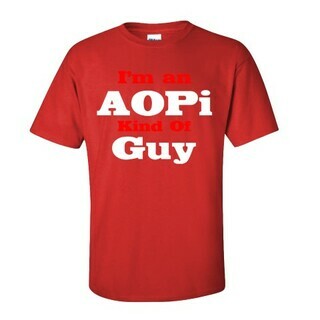 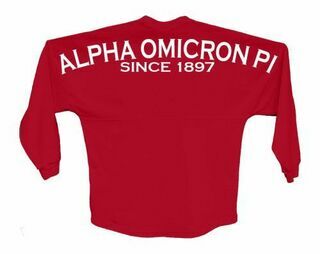 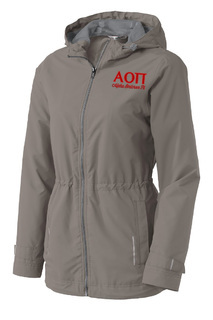 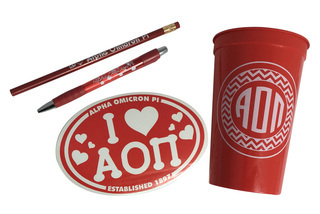 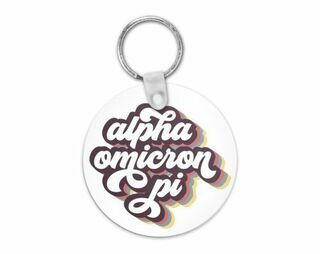 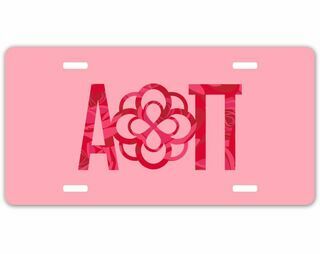 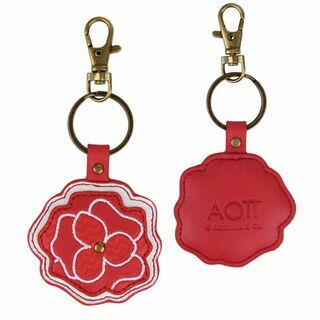 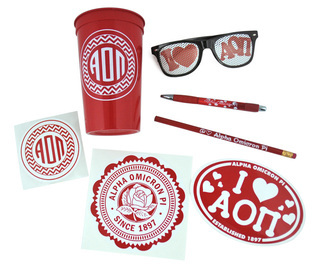 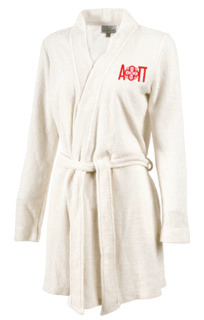 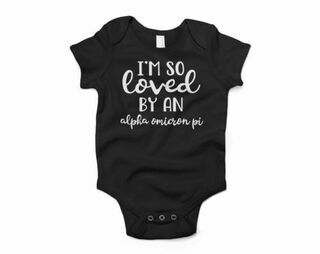 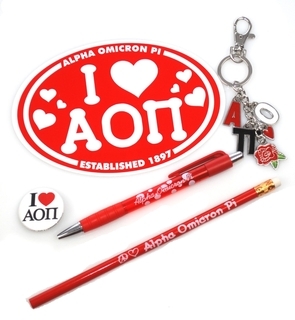 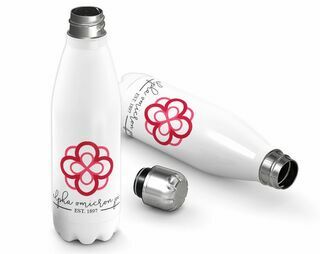 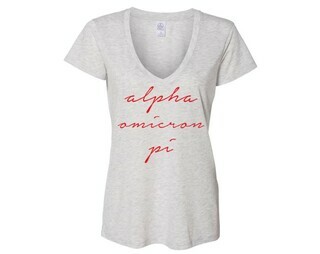 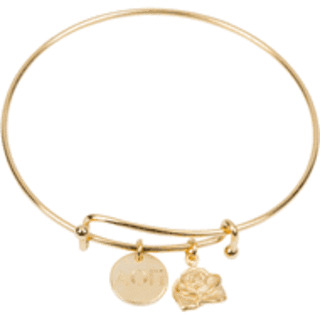 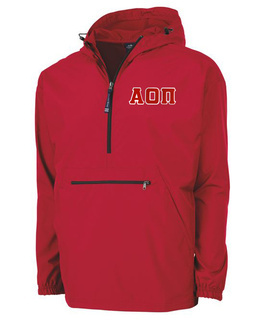 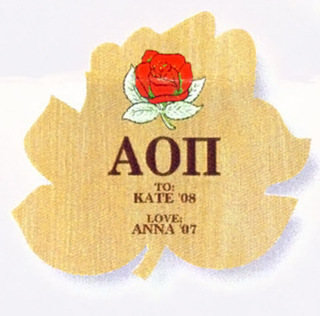 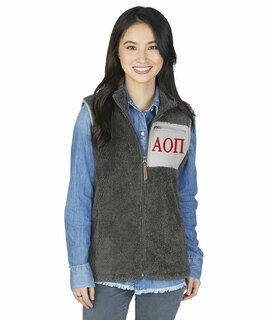 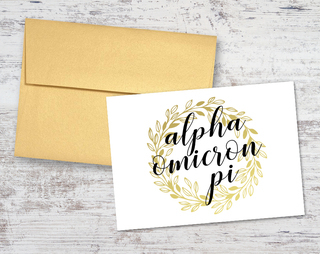 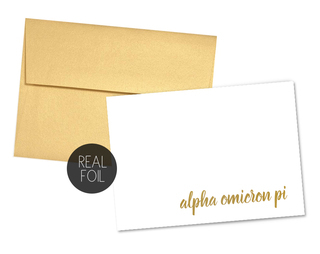 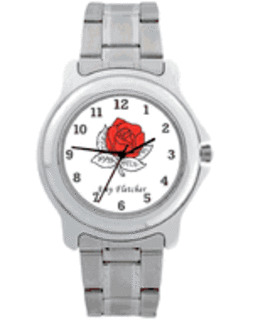 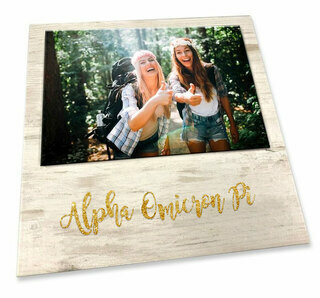 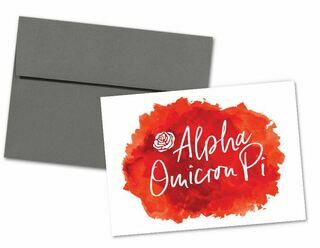 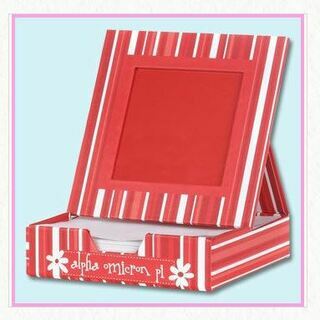 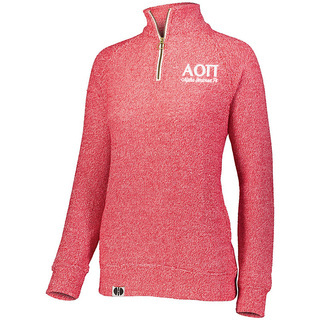 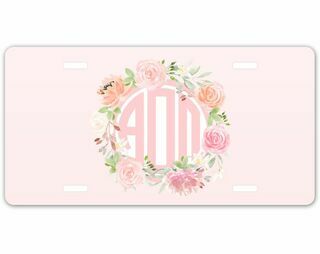 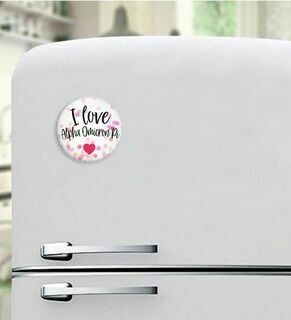 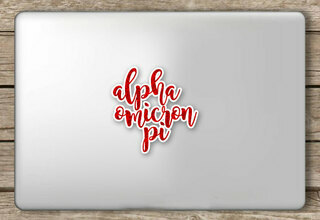 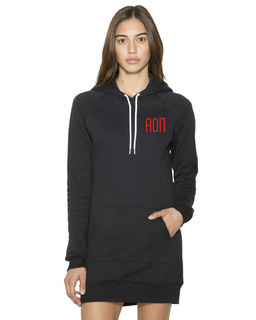 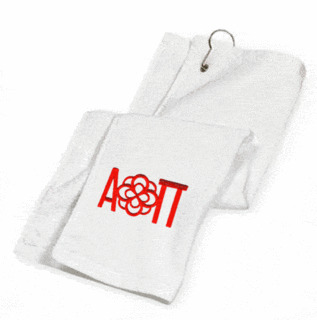 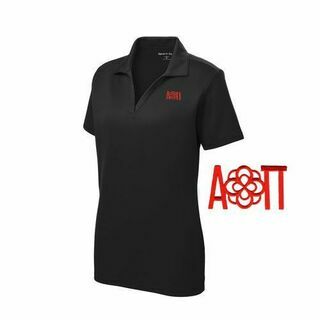 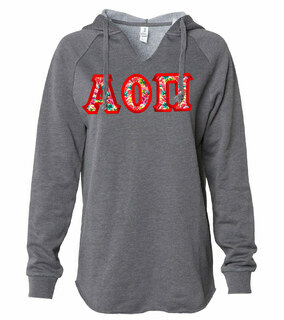 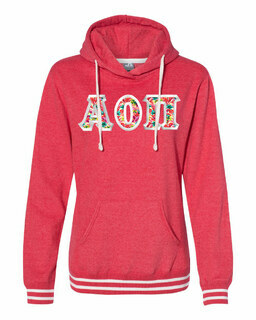 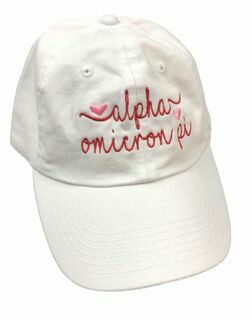 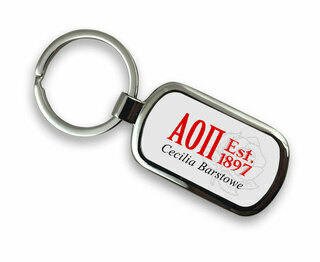 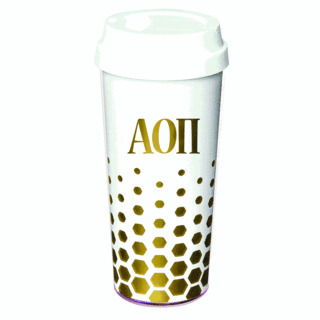 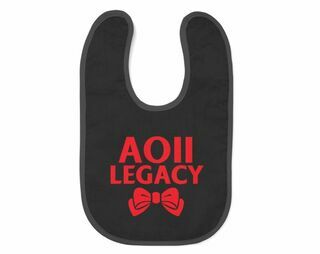 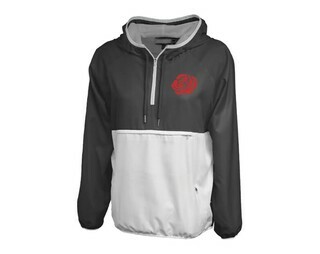 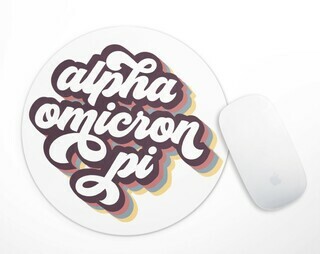 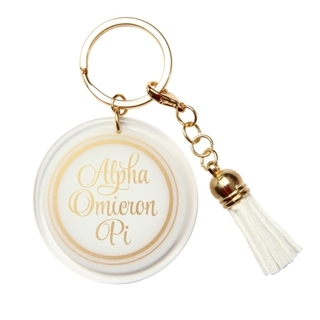 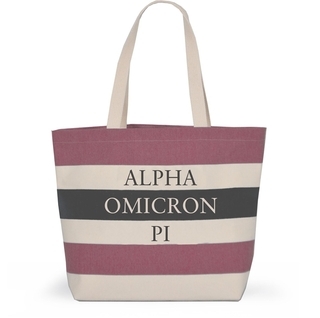 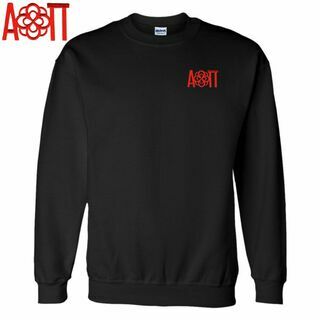 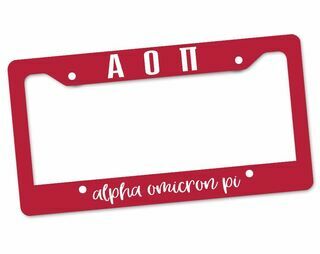 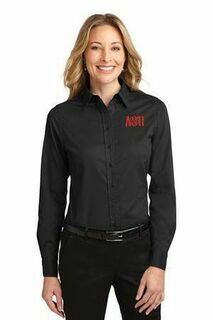 Find exceptional Alpha Omicron Pi apparel and gifts that can be custom-ordered to add names, events, dates and even your unique designs uploaded to our website. 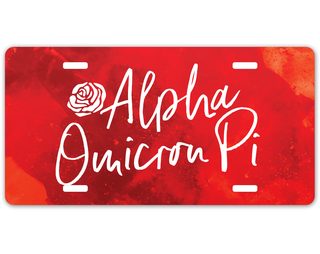 Promote your philanthropic events with our custom banners and signs. 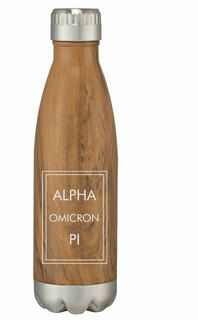 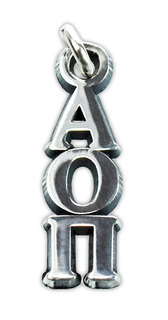 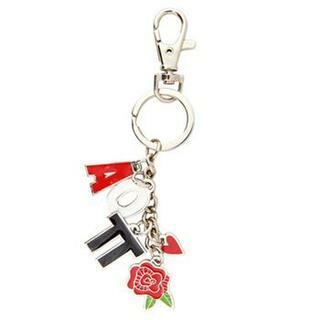 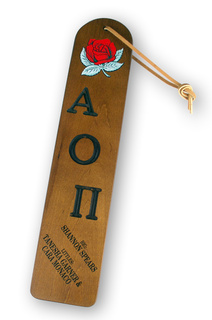 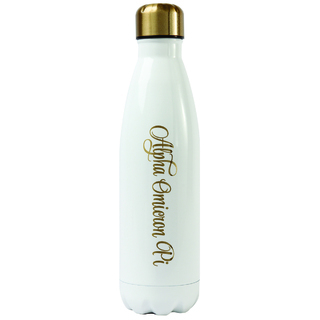 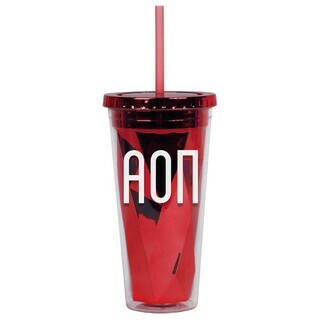 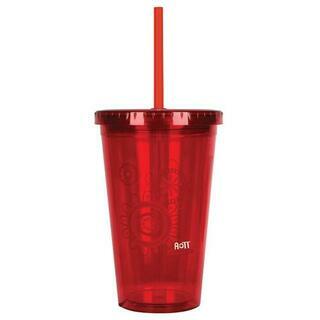 Choose your Greek letters for our elegant glass wear and alumni reception gifts. 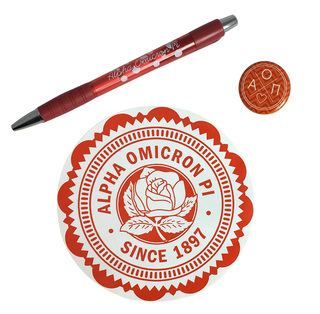 Keep plenty of our bargain-priced Greek-lettered pens and collectible buttons on hand for your next fundraising event. 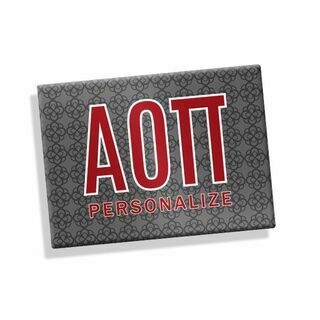 For Rush Week recruits, stock up on our popular gift cards. 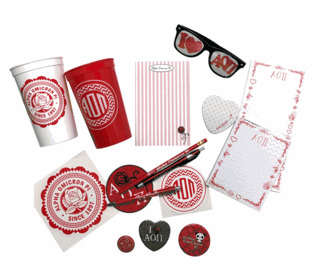 We sell the best Bid Day gift packs in the industry. 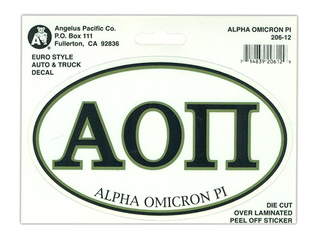 For the holidays, enjoy one-stop shopping at GreekGear.com, including keepsake engraved ornaments. 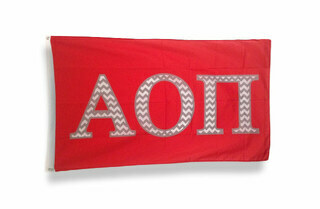 We have hundreds of great items. 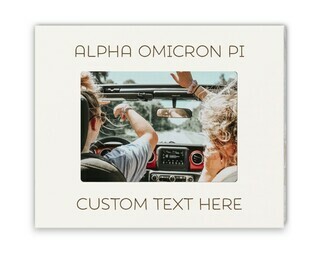 Choose your favorites, place your order and you're done. 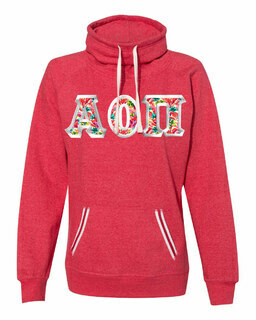 We make holiday shopping fun.